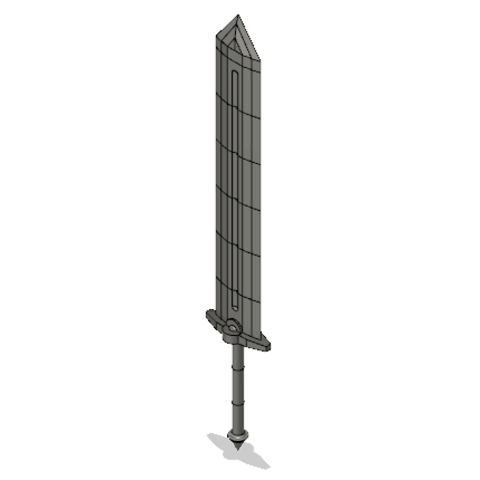 The original inspiration for the creation of this sword was being in TSA(Technology Student Association). 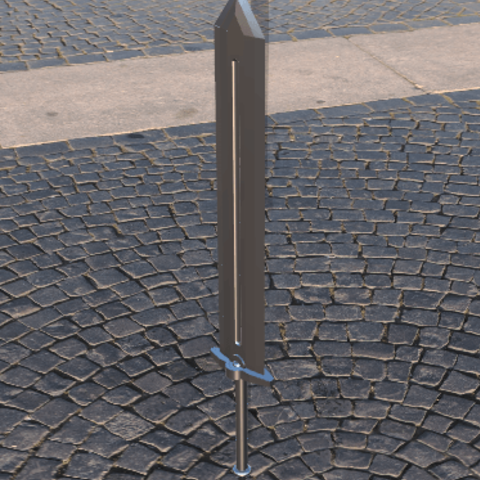 My first project on Fusion 360 was a 3D printed suit of armor so I wanted to create a sword as my second project to go along with the suit of armor. I had wanted to improve my skills in Fusion for future projects I work on and the project had helped me accomplish that. Keep in mind that I have only used Fusion for a few months. I also had wanted to learn how to use a sword safely. Each piece only needs to be printed once, but you can print multiple of the Sword Blade Middle, to increase the length of the sword, and Handle:Grip Middle to increase the handle length. Feel free to modify the design to fit your needs. If you have any recommendations for me, please let me know in the comments section. On a printer with bed dimensions of 250mm x 150mm x 150mm about 48hours total to print with 10% infill.